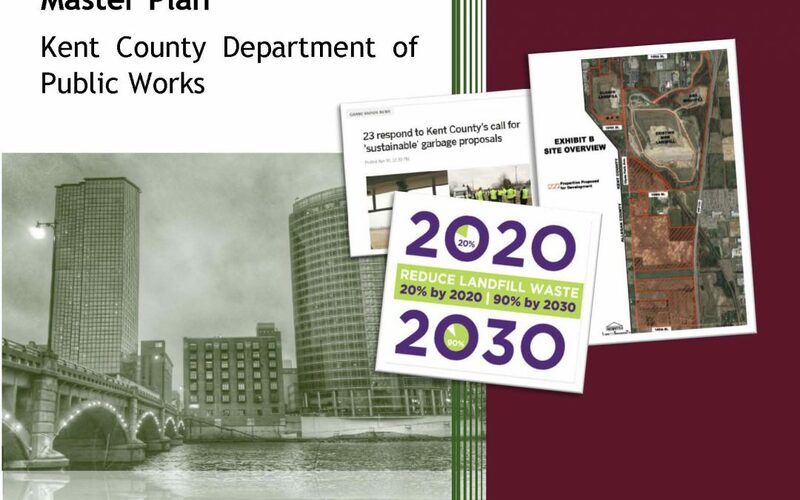 At their regular meeting on October 6, 2018, the Kent County Board of Public Works approved a Master Plan for a Sustainable Business Park for 250 acres adjacent to the South Kent Landfill in Byron Center. The Sustainable Business Park Master Plan was created by local and national experts over the course of 12 months and includes details on the necessary improvements, costs, funding sources and implementation schedule for the project. 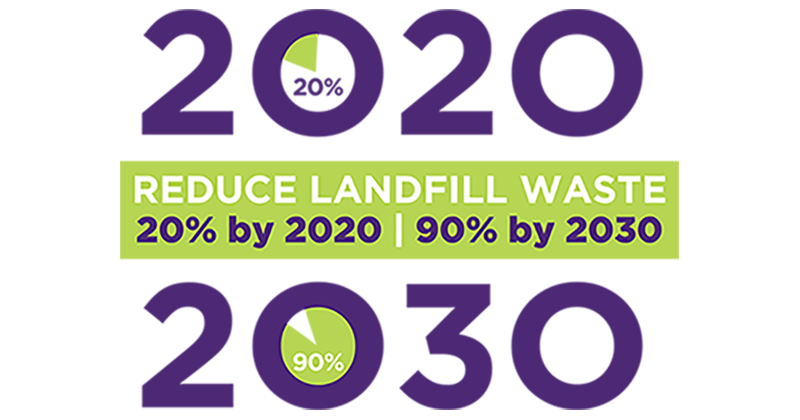 The Master Plan includes recommendations for how Kent County can transition from a reliance upon disposal of trash in landfills towards a sustainable materials management system where waste materials are either reused in new processes or products or used in the production of energy. Building a Sustainable Business Park is part of the Kent County DPW’s solution to decreasing the growing amount of solid waste buried in Kent County’s South Kent Landfill. Kent County DPW processes over 1 billion pounds of waste each year at its facilities and estimates 75 percent of that waste could be reused, recycled or converted. Currently, only 6 to 8 percent of waste is recycled. For more information about the Sustainable Business Park, visit www.reimaginetrash.org.